As hunters, we all grow and mature over time with different experiences. As each hunting season passes we attempt to hone skills and improve. During the off-season our spare time is spent gaining knowledge about hunting and learning new techniques, that is for most of us. A client of Land & Legacy has a unique story to tell of his development as a hunter. A 16-year break from hunting changed his perspective on the sport. Through the years he dedicated time and energy into learning about bass and building ponds. However, once he purchased a new farm, that all changed! His love for hunting was re-kindled. He grew to be consumed by land management and improving the natural resources on the farm. With the new farm, his vacation from hunting was over. However, he wasn’t sure what he thought about it was going to be like harvesting a deer after such a long time. 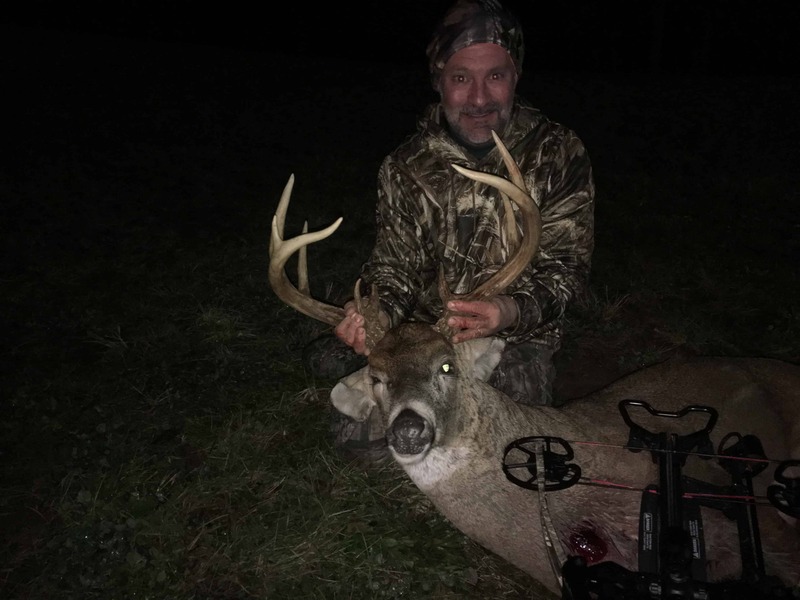 This past year, he was successful in harvesting a fully mature whitetail Ohio, but what made the harvest special was the dedication to habitat management. Listen to this story all the way through and with an open mind. It may change your perspective on how and why you hunt!